Most companies use marketing automation today, i.e. software tools that automate various parts of the marketing concept on the internet. 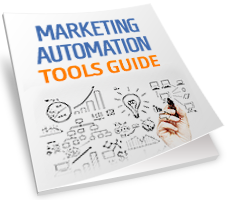 In effect, marketing automation puts your marketing on auto-pilot. Hundreds of these systems also use AI technologies, such as predictive analytics and machine learning. But let’s study the market for more basic needs, although AI is very interesting. What I usually refer to as a “traditional” marketing automation system is the centerpiece of a good internet marketing concept. 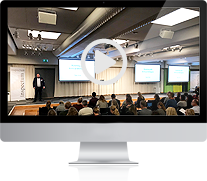 This system generates leads from the website, traces what these leads do online, and automatically creates touch points – usually by sending email to the right person, at the right time, with the right information. Some systems that target small businesses only cost a hundred dollars or less a month, while other products are for large global enterprises. 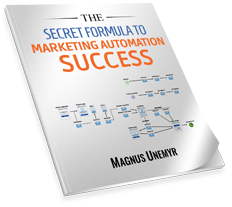 But a well-developed marketing automation concept often needs small specialized systems around the central system. These can, for example, handle special functions such as video marketing, webinars, online booking calendars, chatbots, and much more. Therefore, it is very important that a marketing automation system has access to as much information as possible about each person in the contact database, which is why system integration is very important for a well-oiled marketing concept. Many products have readymade integrations between them, but if not, special integration bridges can be used. These are special products whose sole purpose is to connect 2 other products in a simple way. This product can connect over 1000 different software systems with each other, thus automating their integration. Often, a concept is built with robot-driven customer journeys (“sales funnels”) where different types of e-mail messages are sent at different times. It is often desirable to ask customers to book a consultation or exploration call themselves in an online booking calendar, which reduces the often endless email conversations just to agree on a time that suits both parties. With those systems, you can publish a booking calendar online with minimal hassle. They also sync with your personal Outlook or Google calendars so that times that are already occupied in the private calendar will not be bookable online. They make it very easy to build landing pages with forms that save the data in your marketing automation system through an integration. Just remember that you must meet the requirements of GDPR and other laws when collecting and storing leads in the contact database. They provide completely new opportunities for visualization and optimization of how your website works with customer experience and customer journey! This tool can reuse old posts and it becomes relatively easy to be very active on social platforms. By integrating this type of product into your marketing automation concept, you can also automate payments. 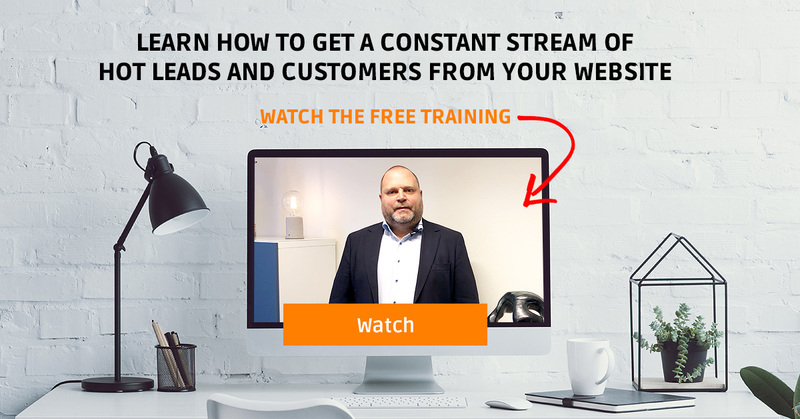 These products cover both manual “live-webinars” and pre-recorded “on-demand” webbinars, which are basically videos packaged in a webinar-style format. Lumen5 can even automatically generate the movies, not just how they are later used in the marketing concept. When selling, you often want to introduce a time limit when discounts or bonuses expire, in order to increase the chance that potential customers “hit” and actually place an order. By adding a bit of urgency, you can get more people to decide to buy. Chatbots have become increasingly popular, and many companies are starting to develop their own chatbots as a marketing channel or for customer service automation. 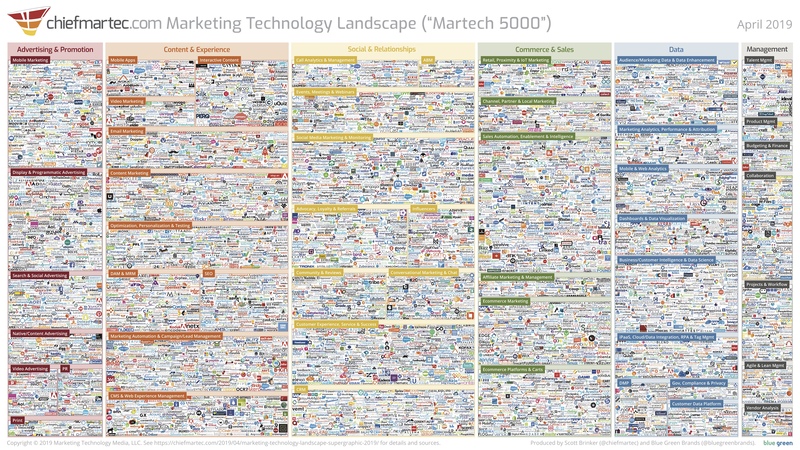 This is just a small selection of all the thousands of marketing automation systems on the market. I have not included any of the innovative AI systems here either. For more information about them you can read my book Data-driven marketing with artificial intelligence. To answer the question Which system is best? we need to realize that this is the wrong question altogether. Of course, different systems may be a better or worse fit for any particular company. However, the most important point is that it rarely is enough with one system. 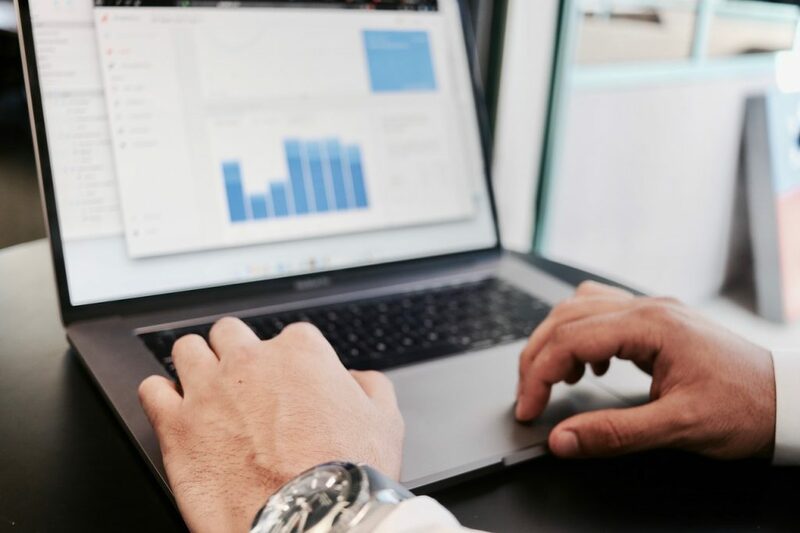 To build a good marketing automation concept, you need to integrate a number of different systems, that together implement a good sales funnel and customer journey. 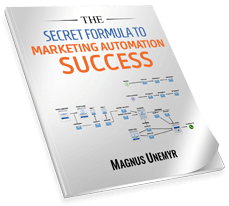 Do you need help with marketing automation? Contact us for more information!